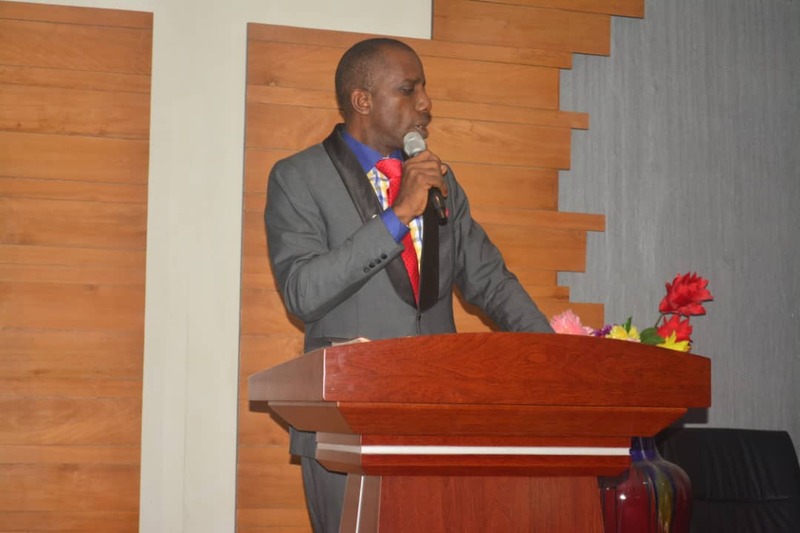 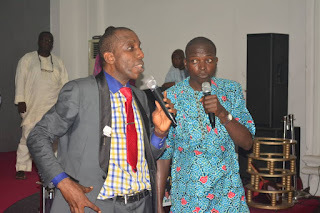 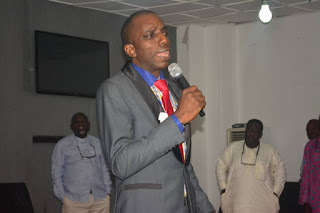 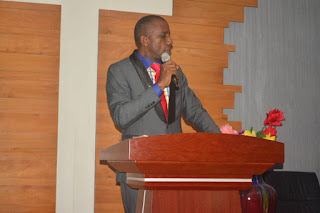 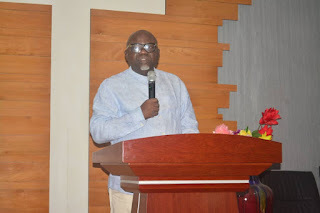 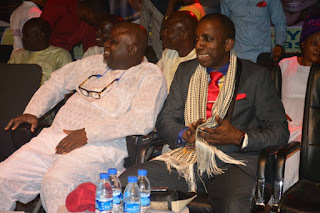 A renowned revivalist who is also the Assistant Coordinator of CACYOF Akinyele Region, Pastor I.D.O. 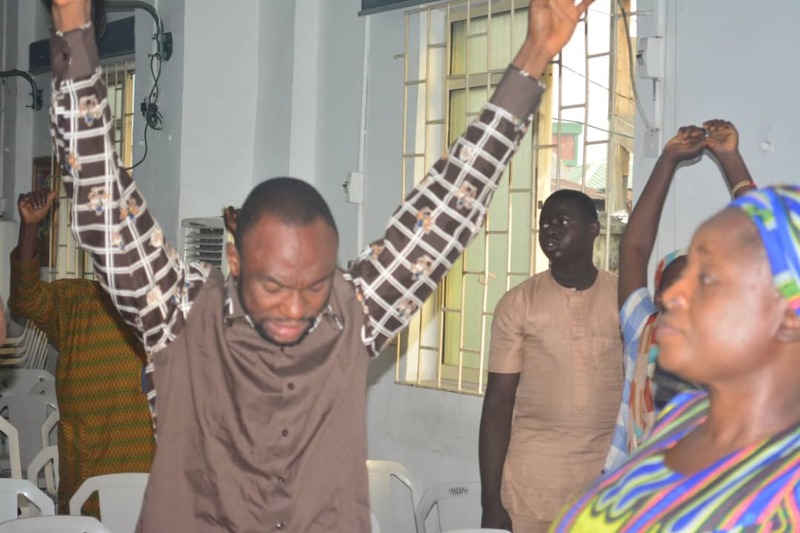 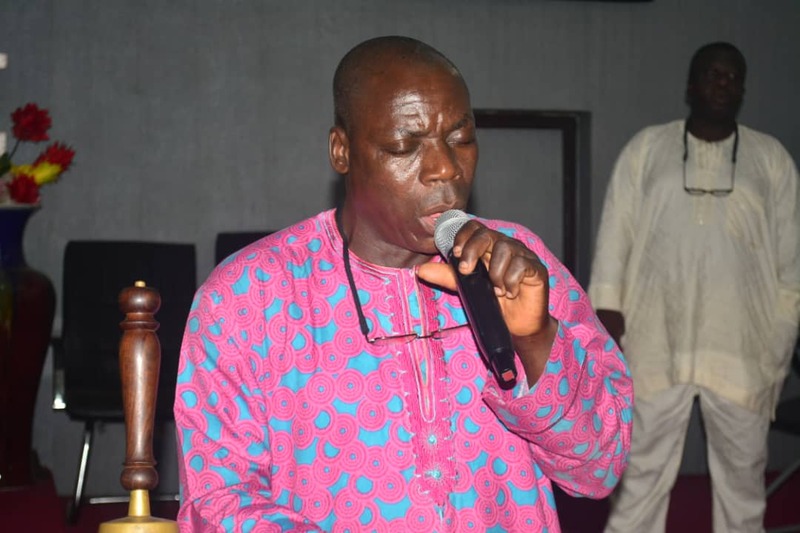 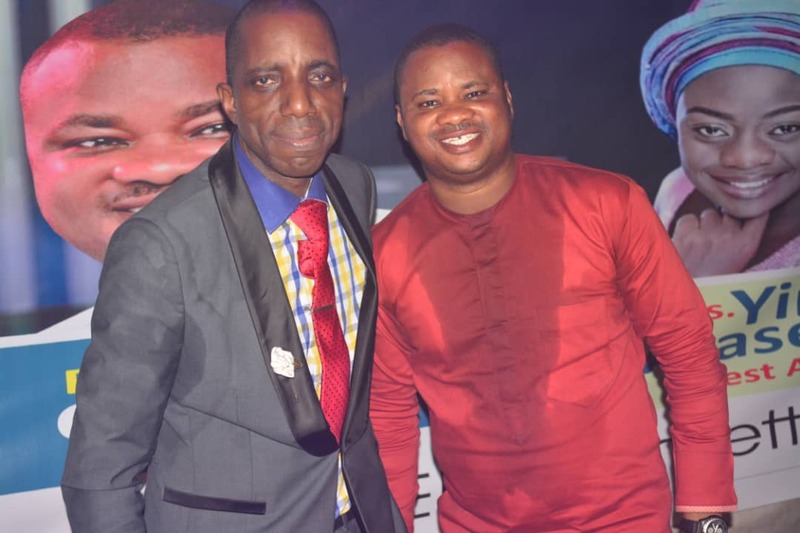 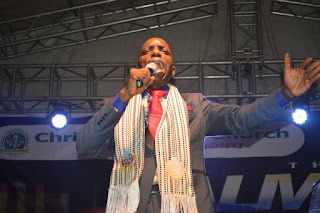 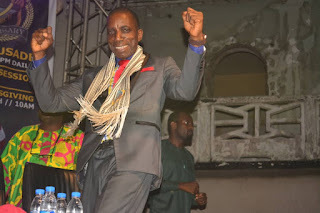 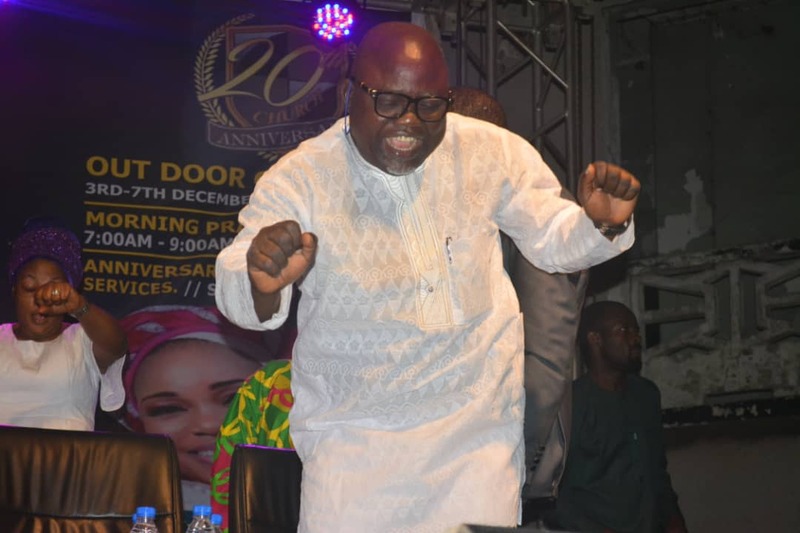 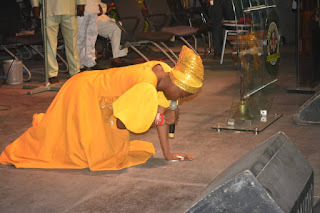 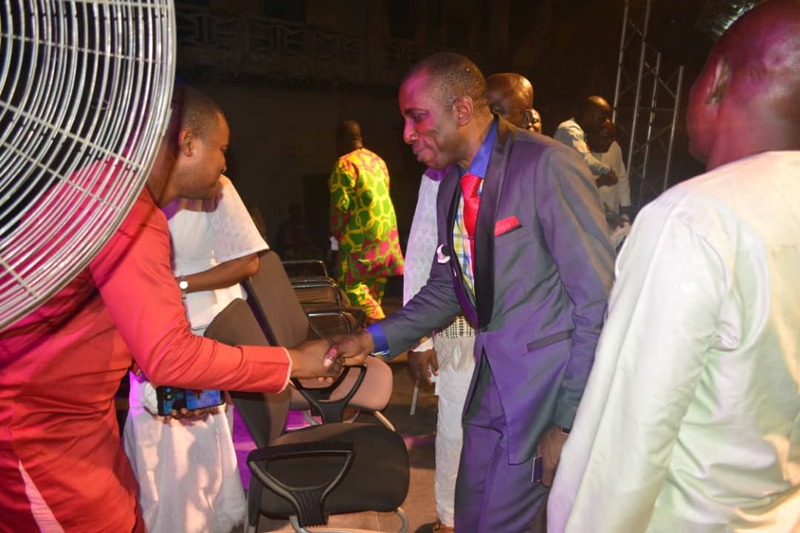 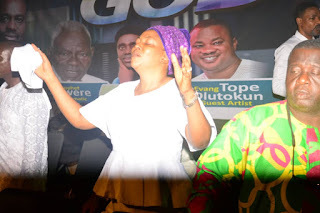 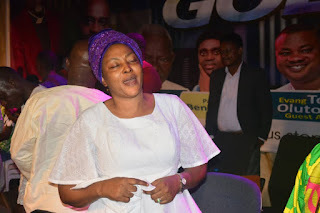 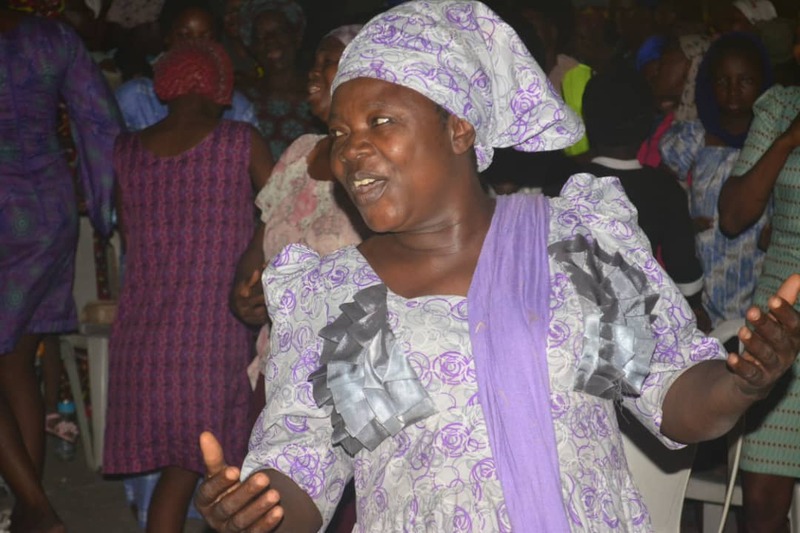 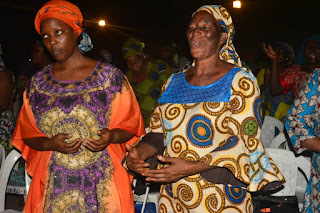 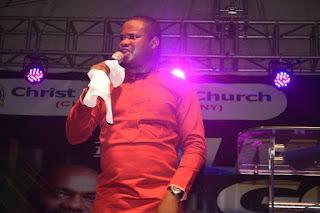 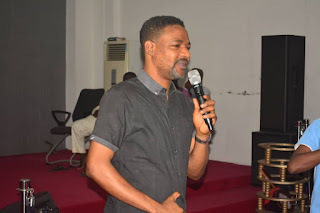 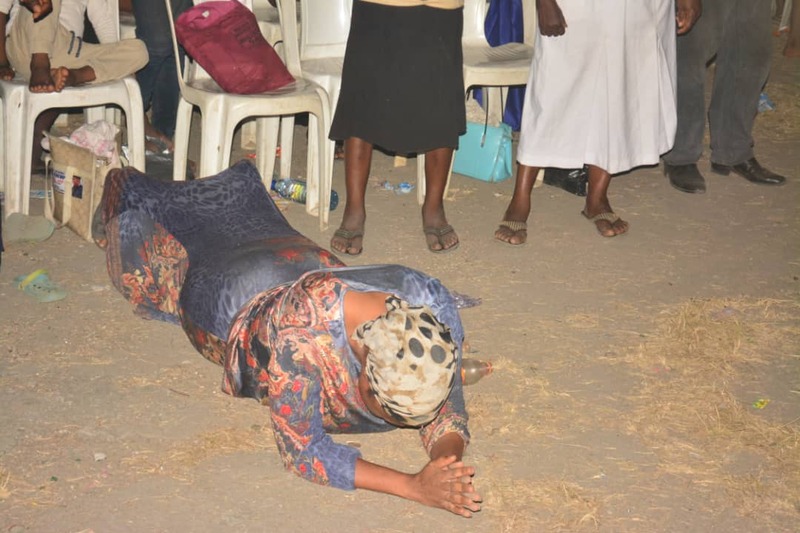 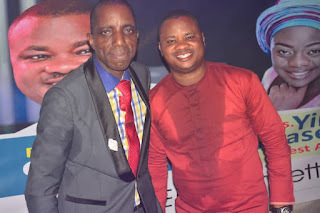 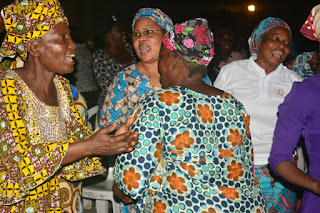 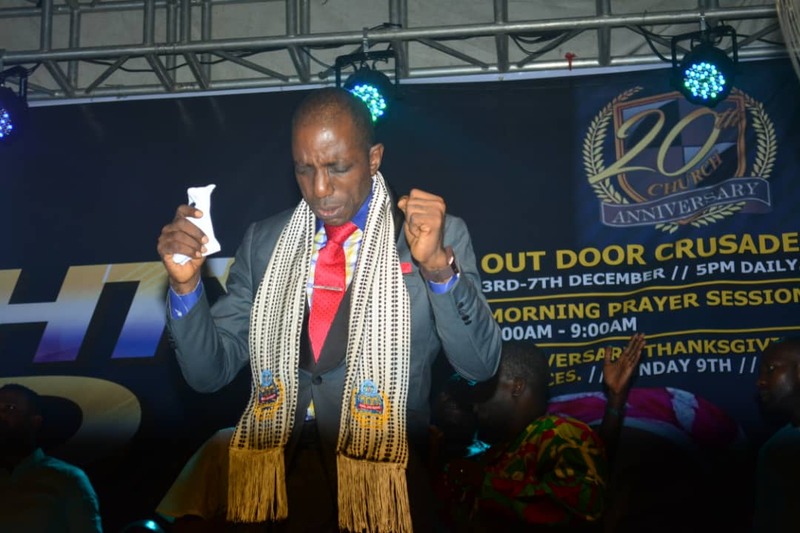 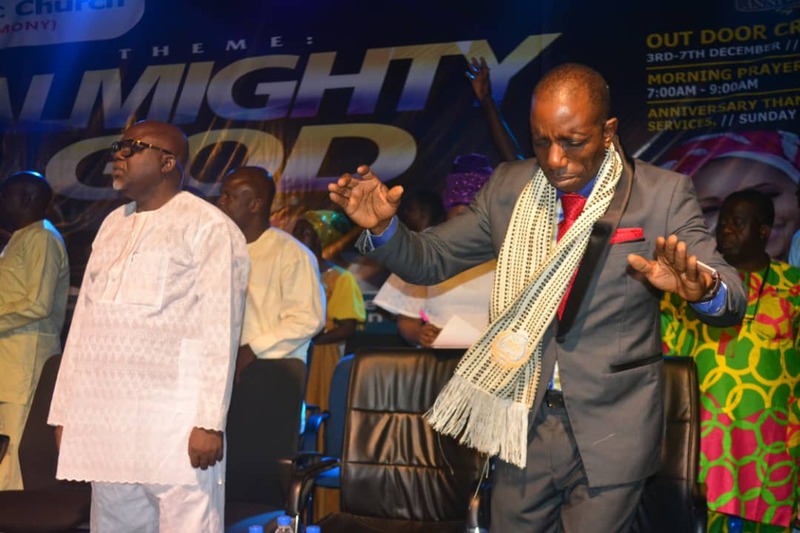 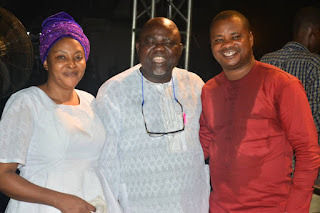 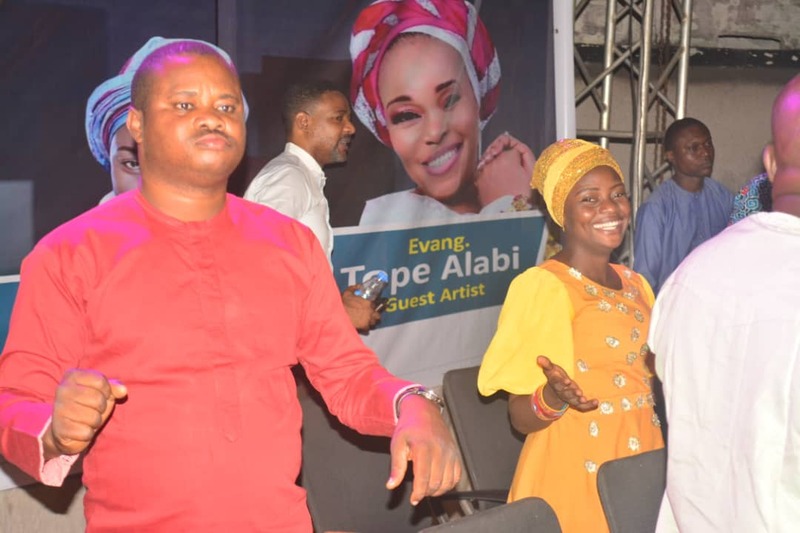 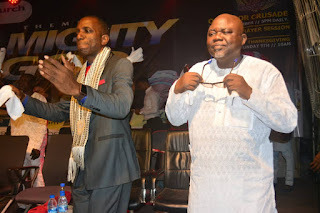 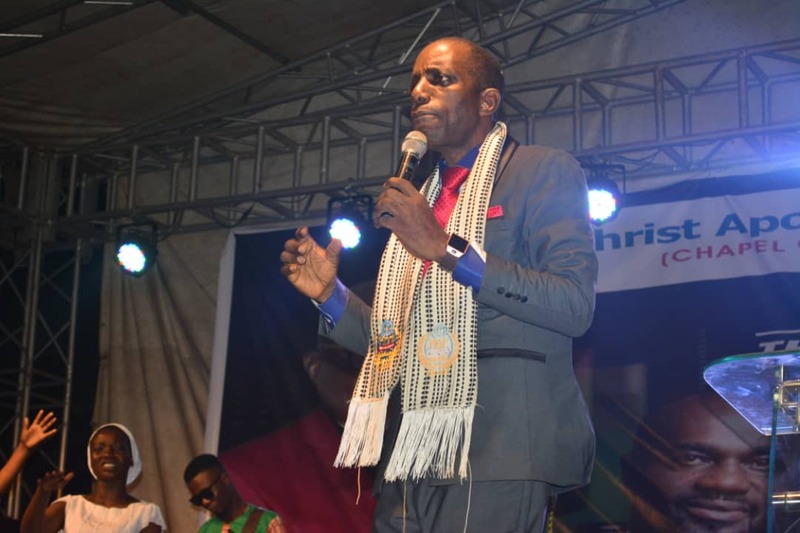 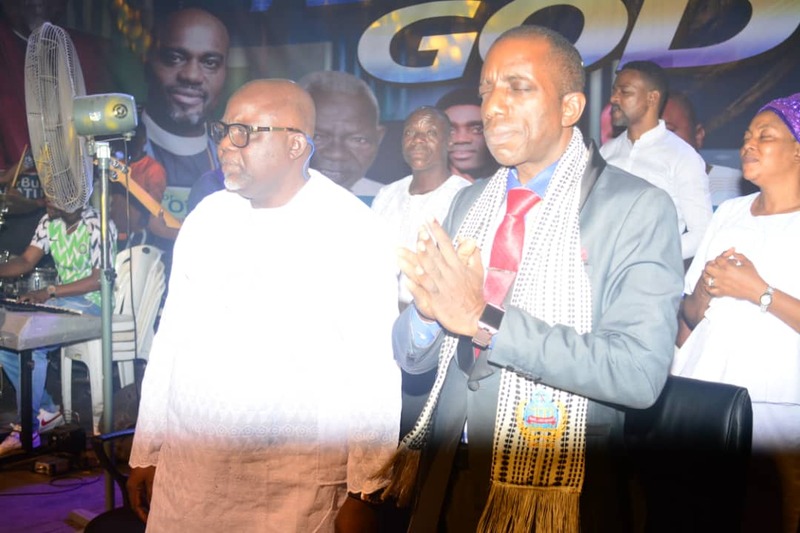 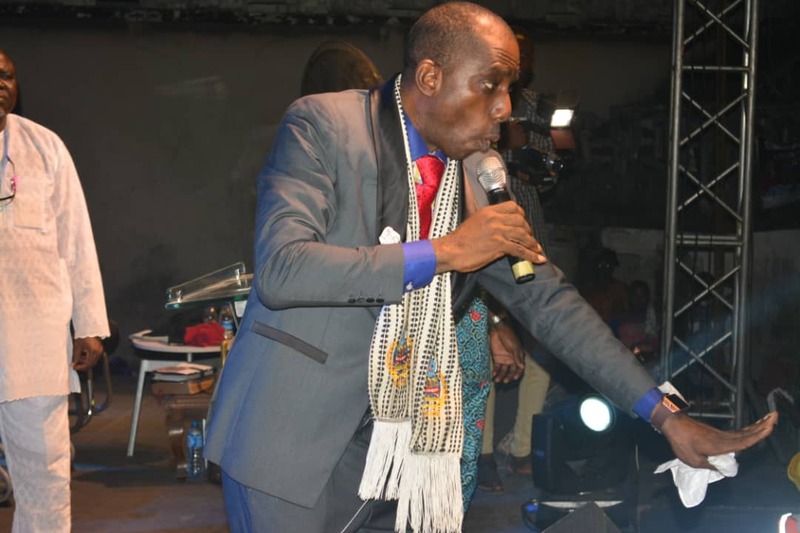 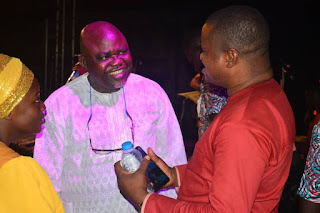 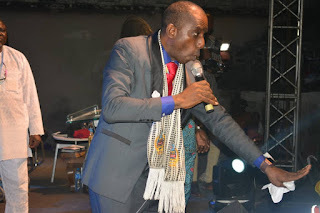 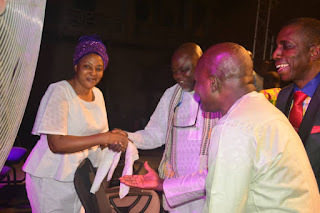 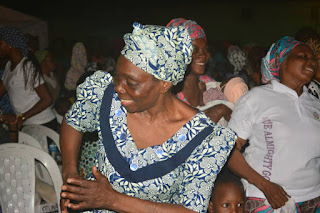 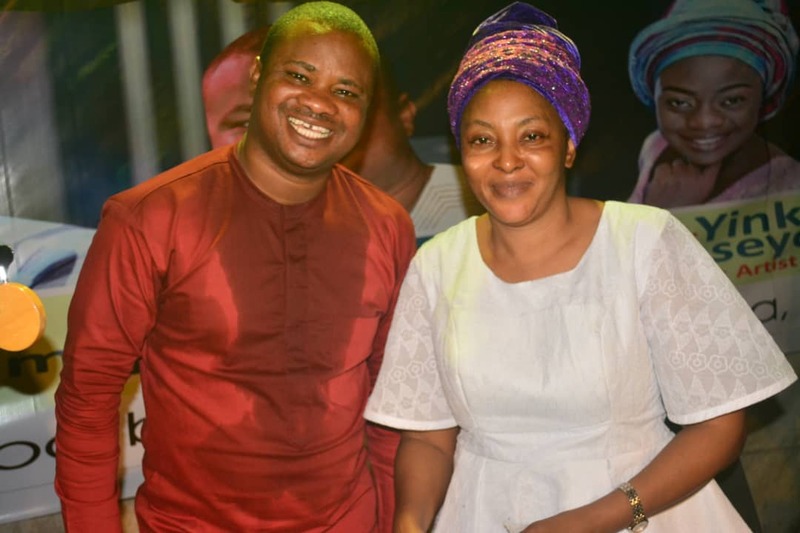 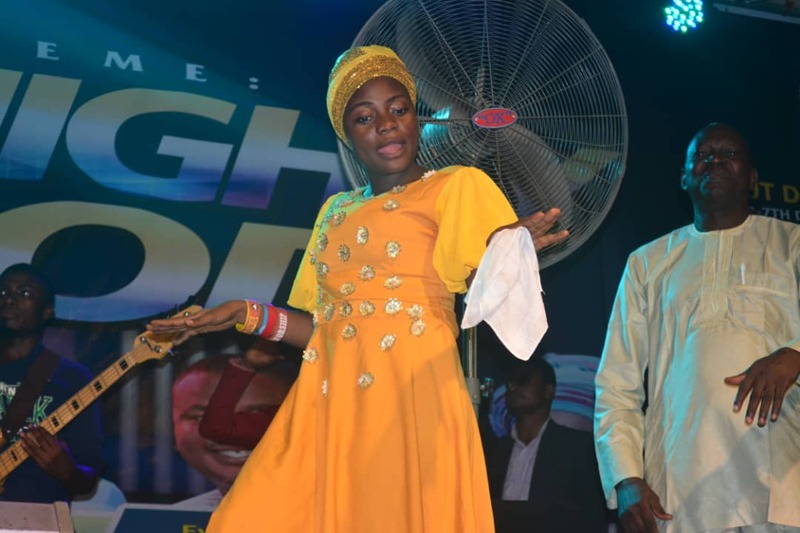 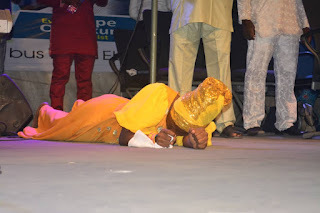 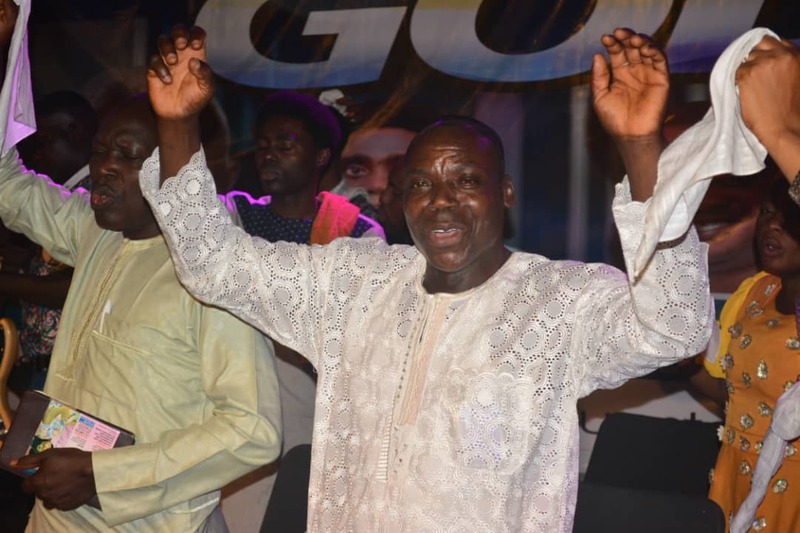 Akinpelu and popular gospel singer, Sister Yinka Alaseyori ministered through the authority and power of the Holy Spirit at the grand finale of an outdoor crusade organized by Christ Apostolic Church, Chapel of Testimony, Oyigbo Lagos. 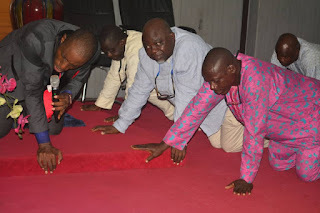 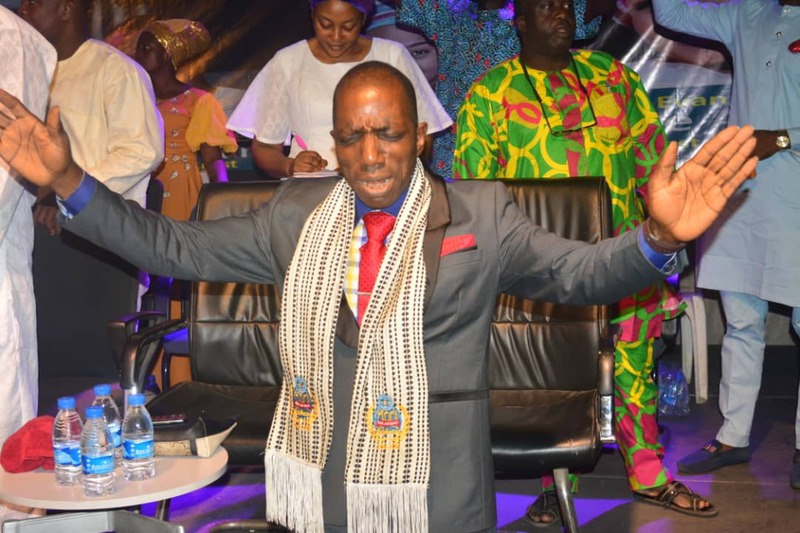 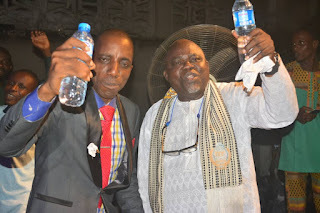 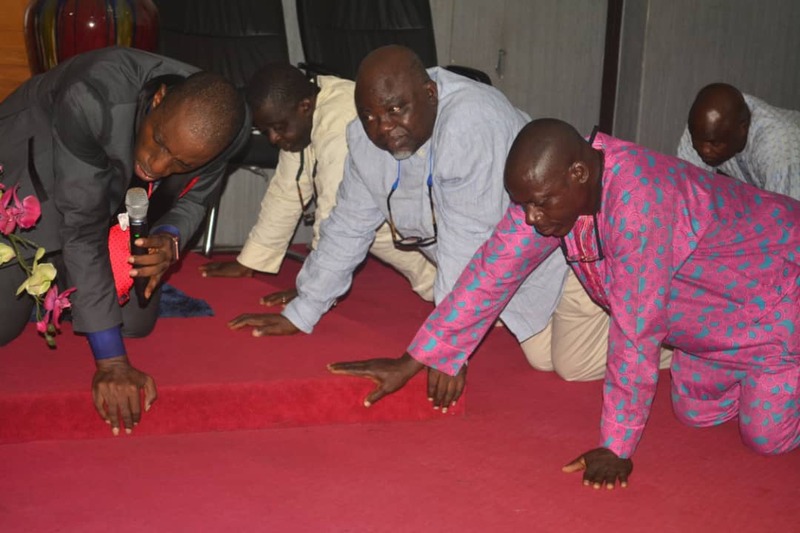 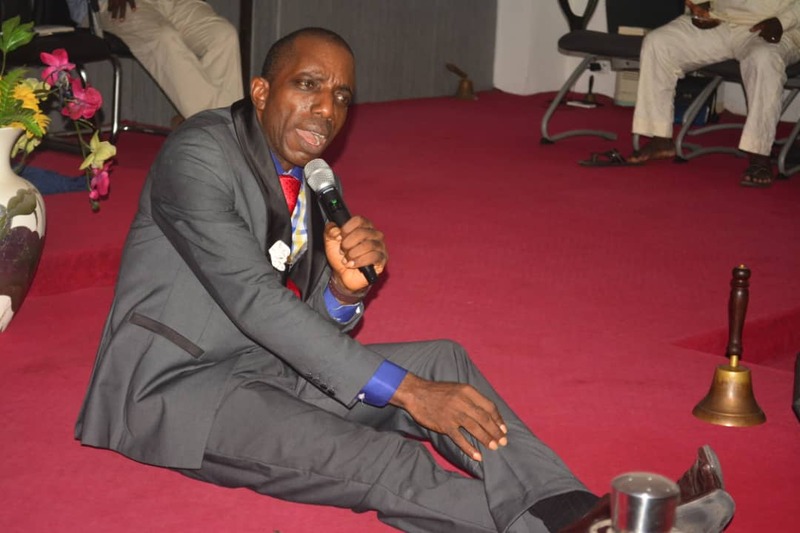 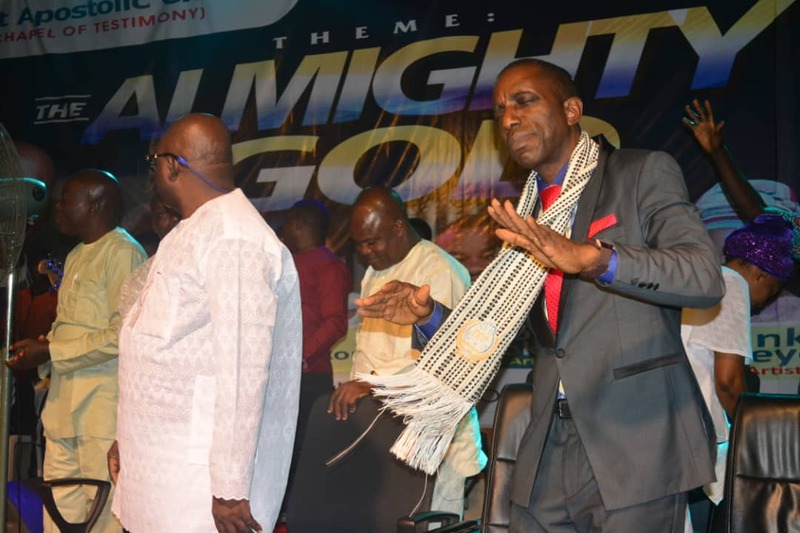 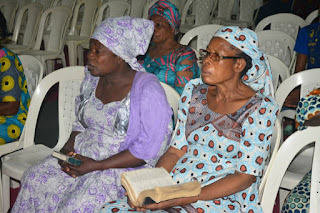 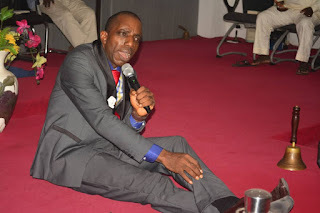 The five days crusade which ended yesterday started on Monday December 3rd, 2018. 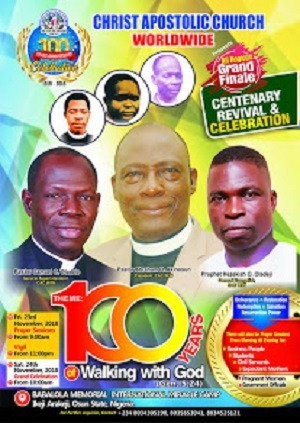 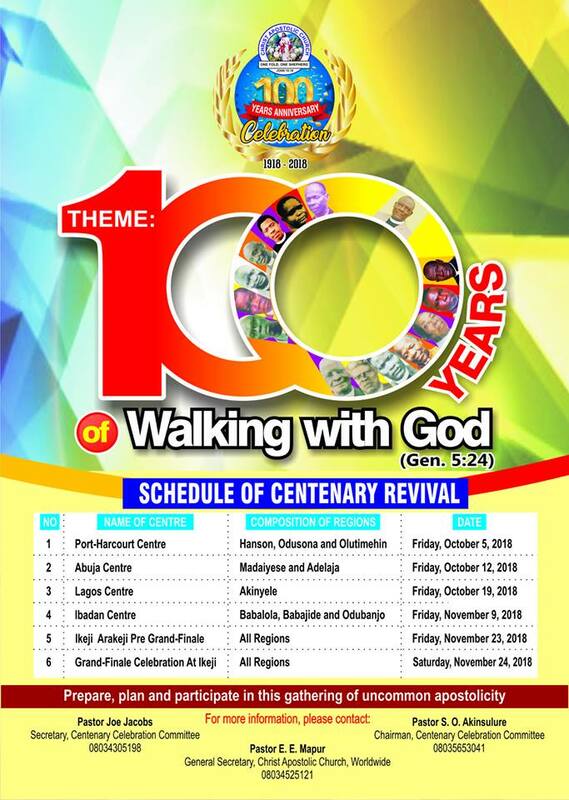 The crusade is part of activities to mark the 20th anniversary of CAC Chapel of Testimony which holds on Sunday December 9, 2018.